Everything that has some kind of engine will eventually be worn out. And you can either choose to buy a new one or repair it. But if you serve it on a regular basis, you can extend the life significantly, and ensure that it keeps operating year after year. A similar principle goes for wristwatches. 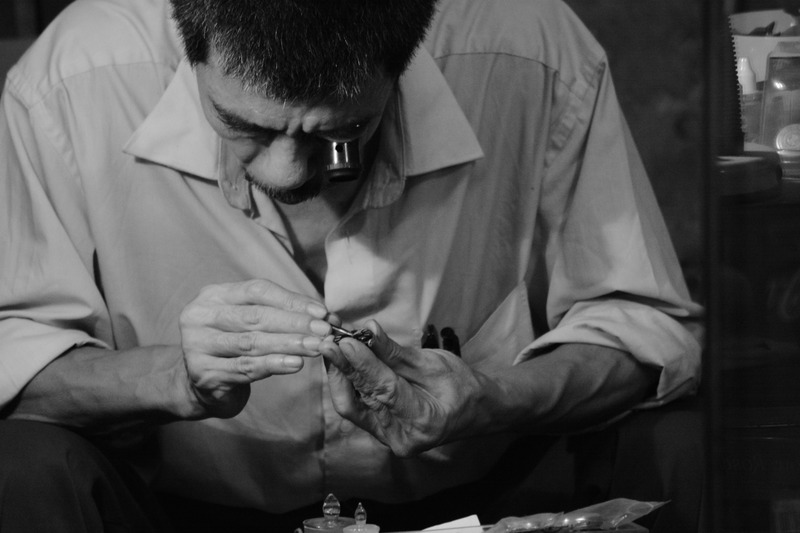 Continue reading How Often Should you Service Your Watch? The watch market is full of options. There are endless watches you can choose from in all types of price ranges, so how can you possibly decide which you should get? There are dress watches, sports watches, dive watches, and so on.. 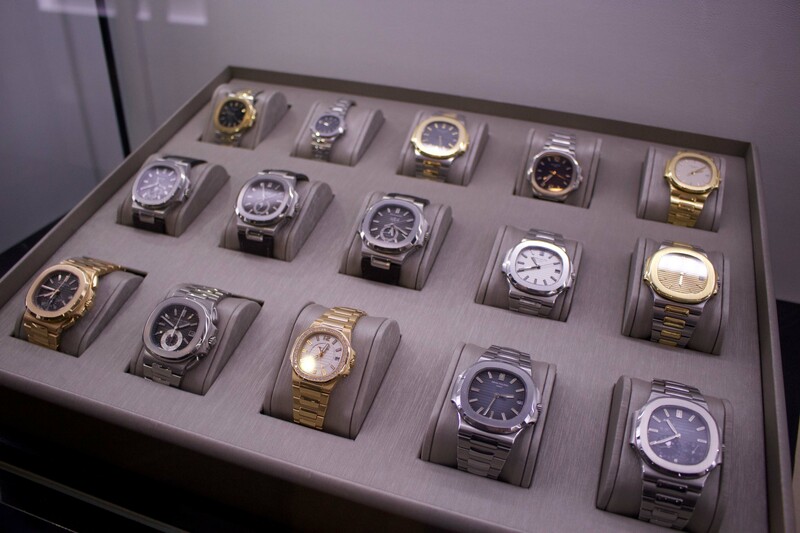 If you’re looking to buy a luxury watch under 10,000, you’re in the right place. This is a question that we get asked all the time. And the truth is that the answer to that question is quite tricky. 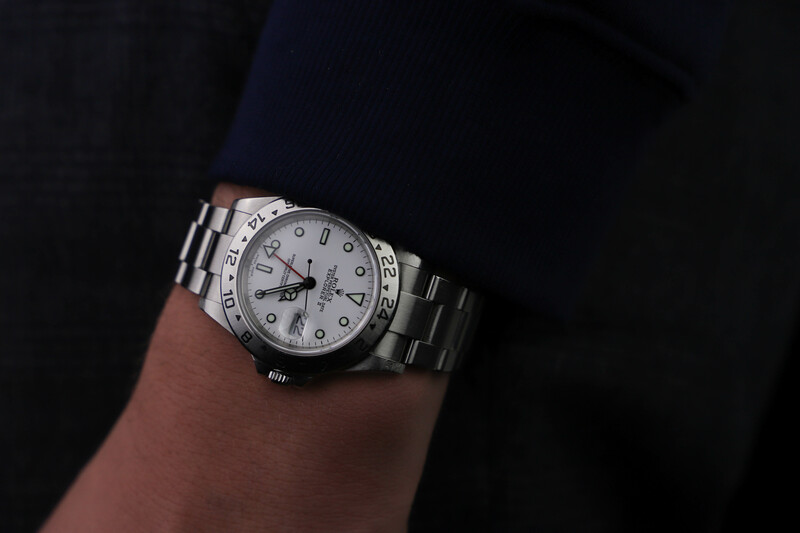 If you’re into watches, you’ve probably heard about the huge differences in prices on Rolex watches, in particular, sports steel watches from Rolex when they were made and today. Continue reading Which Luxury Watch Brands Hold Their Value Best? 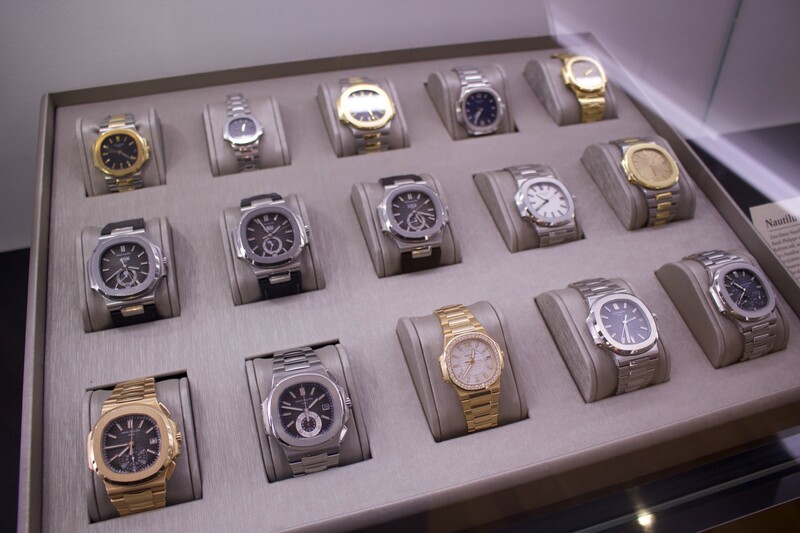 The watch industry has over the years moved towards larger and larger watches. This is simply because the market has requested it. As such, what is called ”ideal” or ”standard” has changed over the years, thus leading to larger watches. 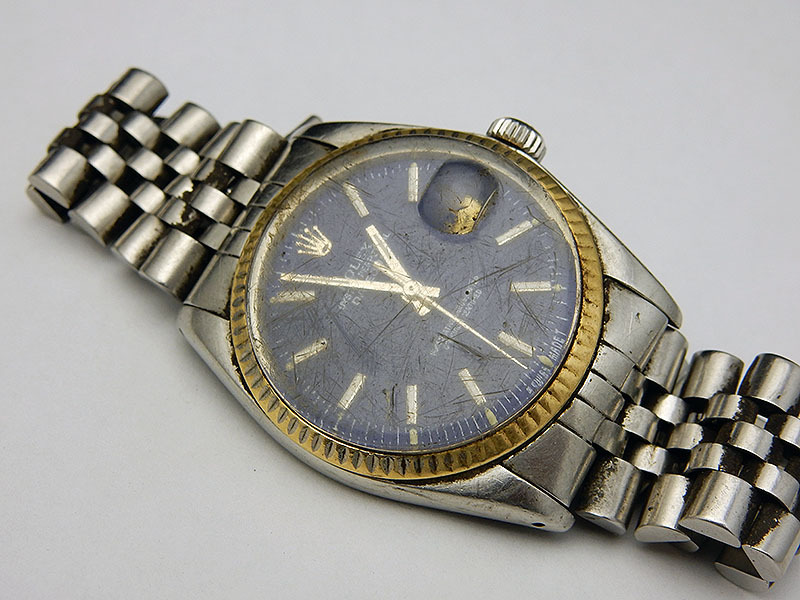 Back in the days, in the 1950s or so, men’s watches were essentially not larger than 36mm. Often times they were considerably smaller than that. And at that time, 36mm for a wristwatch was considered large. 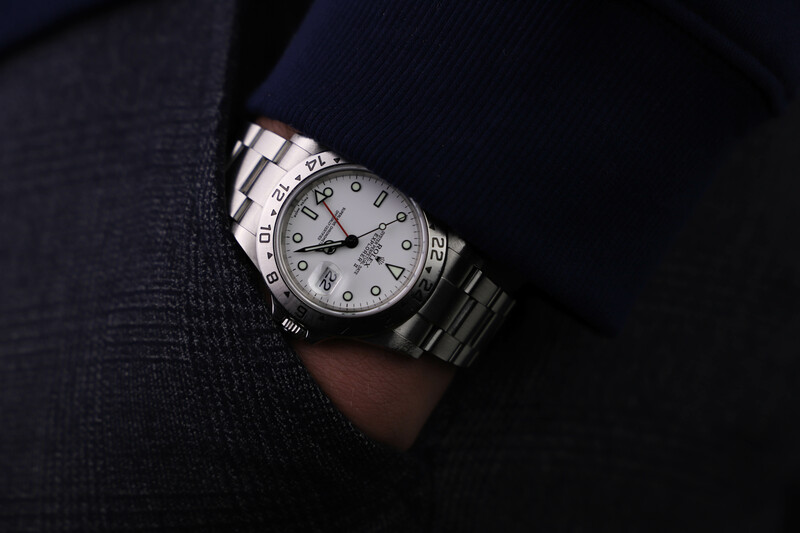 Today, 36mm is considered the ”starting size” for men’s watches, and most watches which have a diameter smaller than that are considered ladies watches. Just like many other things you wear, your watch needs cleaning every now and then to keep its luster and to preserve and protect its condition. Just like you clean your car, you want to clean your watch on a regular basis. However, this is something that many people ignore, forget, or neglect. 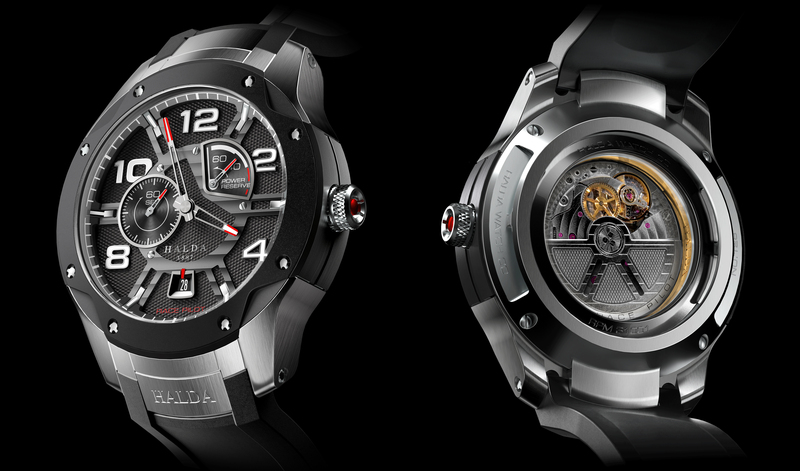 Knowing which watch you should get can be a tricky thing. Especially if you’re not very knowledgeable or new to watches. There are so many different brands, so many different variants, and designs that it can feel overwhelming to know where to start. Watch Water Resistance: What Does it Mean? 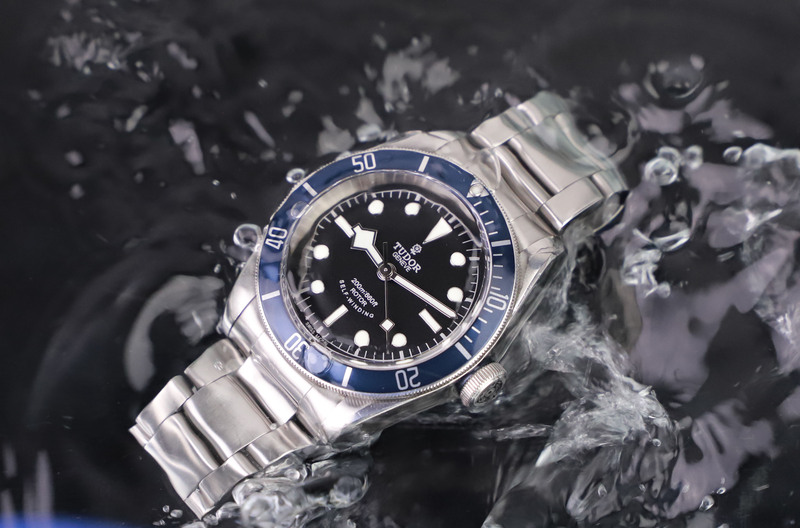 Have you ever thought about, and been confused about watch water resistance? On wristwatches, you can most often read their water-resistance on the dial and/or caseback, but what does it really mean? The most important reason we’re writing this article is to prevent you making any mistakes with your wristwatch when in contact with water, because if a watch says, for example 30 meters water-resistance, many people assume that they can swim with their watch without any problem since when swimming, you don’t submerge your watch more than one meter or so. Continue reading Watch Water Resistance: What Does it Mean? Watches come in all sizes and shapes. Maybe most importantly is that they come in all price categories. 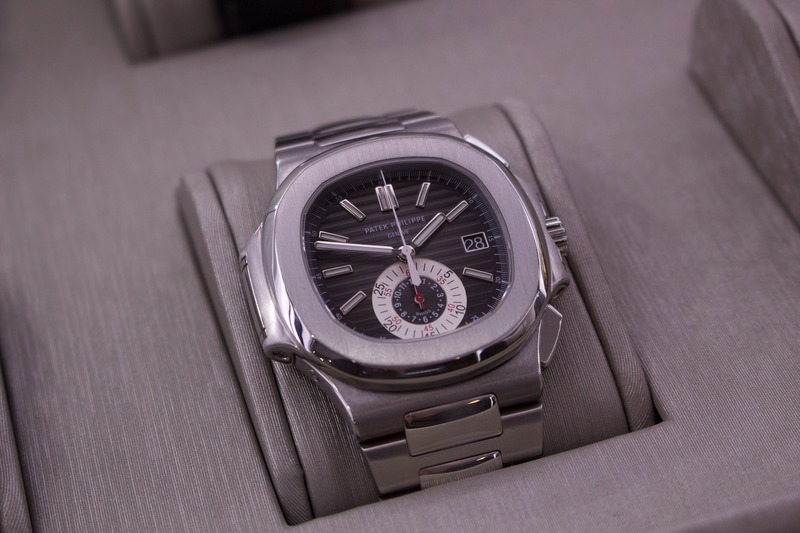 And it is probably no secret that a $20 quartz watch can keep time better than a $60000 Rolex, and many other luxury watches for that matter. So if cheap watches can, in many cases keep time more accurately than luxury watches, aren’t they ”better”? But the most interesting question is if this is the case, why are watches so expensive? What should you think about when buying watches online? That’s a question many people ask themselves. In fact, since the e-s has exploded in the last decade, the question ”what should you think about when buying anything online” is become equally more asked. Of total global retail sales, e-commerce is estimated to account for 17,5%, and this number is only going to increase according to Statista. As our world becomes more digitalised, buying online becomes more natural for people. At the beginning of e-commerce, most items purchased were small and cheap, but as the infrastructure of e-commerce and people’s trust in it has increased, people feel safer in buying other things as well, including more expensive items like watches. In fact, you can even order cars online if you wish. This goes to show that e-commerce is here, and it’s here to stay, and the same goes with online distribution of luxury watches. But just like when buying anything, there are things you want to think about when buying watches online to make sure your experience becomes as positive as possible. 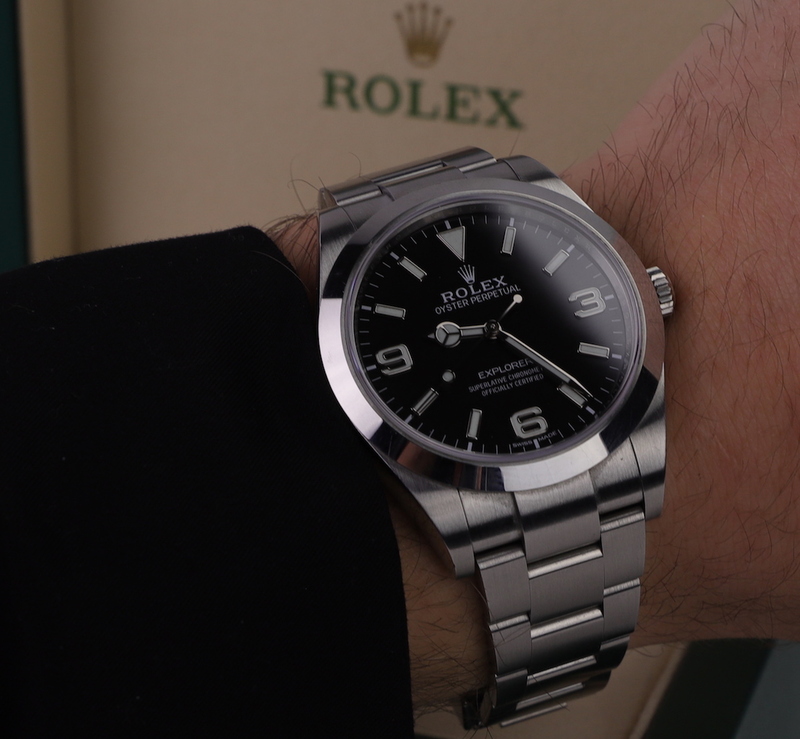 At Millennium Watches, we strive to make your customer experience amazing, and we want you to feel 100% satisfied with your purchase, but to help make you more prepared for your next luxury watch purchase of your dream watch, we’ve created this guide of what to think about when buying watches online.